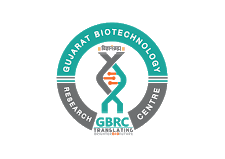 Gujarat Biotechnology Research Centre (GBRC) under Department of Science and Technology, Government of Gujarat has been established for undertaking research in cutting edge areas of Biotechnology addressing societal challenges. GBRC is inviting applications for various research positions from eligible candidates for the below mentioned projects. Interested candidates should apply through online only and for more than one project, separate application need to be filled up against the project. The above posts are purely temporary and will be filled on contractual basis for an initial period of 11 months, which may be extended after satisfactory performance of the incumbent till termination of the project. There is no provision of re-engagement after termination of the project. The selected candidate shall not claim for regular appointment, as the fellowship is co-terminus with the project. Maximum age on the last day of the application as per advertisement of the applicant is for JRF is 35 years and 45 years for Research Associate. Applications need to submit separate online applications for individual project. One application for one project will be entertained. 1. Ph. D. in Biotechnology/ Bio-informatics/ Microbiology/ Biochemistry or having 3 years of research and design and development experience after M. Tech in Biotechnology/ Bio-informatics/ Microbiology/ Biochemistry with at least 1 research paper in science Citation Indexed (SCI) Journal. OR 2. M. Sc. 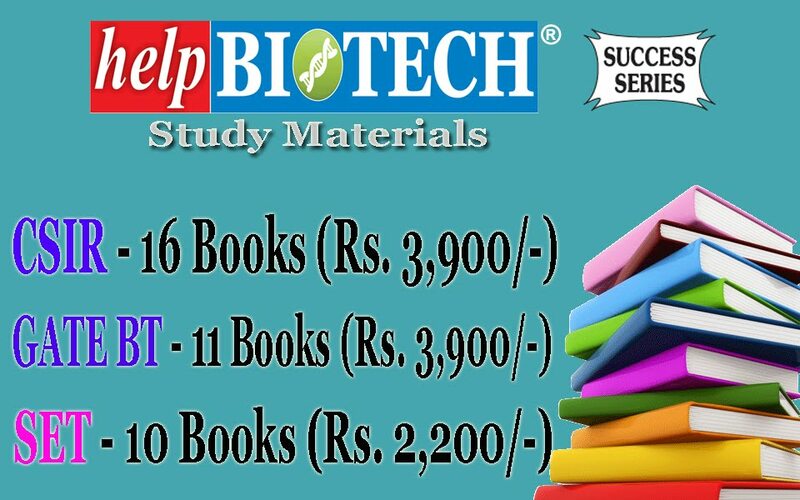 in Biotechnology/ Bio-informatics/ microbiology/Biochemistry with 3 years of experience in research, design and development with at least 1 research paper in Science Citation Indexed (SCI) Journal. Experience: Candidate should have work experience in molecular marker development/ molecular biology, microbial screening, microbial metabolic engineering, expression studies with good research publication as evidence. Desired Qualification 1. Ph. 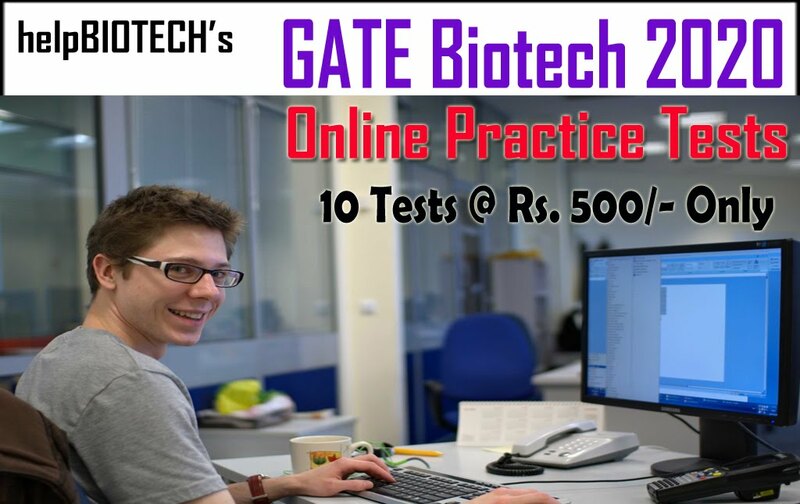 D. Biotechnology/ Bio-informatics with work experience in NGS data analysis and development of molecular marker or having 3 years of research and design and development experience after M.Tech in Biotechnology/Bio-informatics/ with at least 1 research paper in science Citation Indexed (SCI) Journal. OR 2. M.Sc. in Biotechnology/Bio-informatics/ with 3 years of experience in research, design and development with at least 1 research paper in Science Citation Indexed (SCI) Journal. Experience: Candidate should have a research experience in molecular marker development, molecular biology, Genomics, NGS data Analysis, DNA barcoding etc. with good research publication as evidence. For JRF : Post Graduate in Molecular Biology/ Biotechnology/ Microbiology/Life Sciences with NET qualification of Graduate Degree in Professional Course with NET qualifications or Post Graduate Degree in Professional Course. OR Post Graduate Degree in Biotechnology/ Life Sciences Experience: Candidate should have a research experience in molecular Biology/ molecular marker development, cloning etc. with good research publication as evidence. 1. Ph. 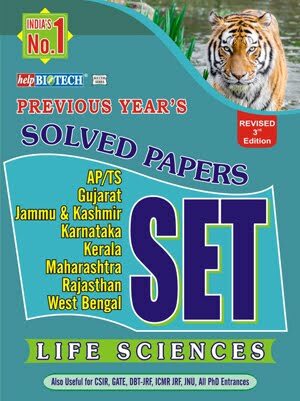 D. in Biotechnology/ Bio-informatics/ Microbiology/Pharmaceutical/ Biotechnology/ Chemistry/ Biochemistry or having 3 years of research and design and development experience after M. Tech Biotechnology/ Bio-informatics/ Microbiology/ Biochemistry with at least 1 research paper in science Citation Indexed (SCI) Journal. OR 2. M.Sc in Biotechnology/ Bio-informatics/ Microbiology/Pharmaceutical Biotechnology/Chemistry/ Biochemistry with 3 years of experience in research, design and development with at least 1 research paper in Science Citation Indexed (SCI) Journal. Experience: Candidate should have a research experience in proteomics/ protein isolation, purification, characterization, downstream processing, microbial fermentation, Chromatography etc. with good research publication as evidence. 1. Ph. D. in Biotechnology/ Bio-informatics or having 3 years of research and design and development experience after M.Tech in Biotechnology/ Bio-informatics/ with at least 1 research paper in science Citation Indexed (SCI) Journal. OR 2. M.Sc in Biotechnology/ Bio-informatics with 3 years of experience in research, design and development with at least 1 research paper in Science Citation Indexed (SCI) Journal. Experience: Candidate should have research experience in cancer biology, genomics and NGS data analysis, genetic diagnosis, etc. with good research publication as evidence. 1. Ph.D in Biotechnology/Bio-informatics/ Microbiology / Biochemistry or equivalent degree or having 3 years of research and design and development experience after M.Tech in Biotechnology/Bio-informatics with at least 1 research paper in science Citation Indexed (SCI) Journal. OR 2. M.Sc in Biotechnology/Bio-informatics/ Microbiology / Biochemistry with 3 years of research, research and design and development and experience with at least 1 research paper in science Citation Indexed (SCI) Journal. Experience: Candidate should have a research experience with work experience in genomics, transcriptomics, NGS data analysis and development of molecular marker with good research publication as evidence. 1. Ph. D. in Biotechnology/ Bio-informatics/ Microbiology/ Biochemistry or having 3 years of research and design and development experience after M.Tech in Biotechnology/Bio-informatics/ Microbiology/ Biochemistry with at least 1 research paper in science Citation Indexed (SCI) Journal. OR 2. M.Sc. in Biotechnology/Bio-informatics/ Microbiology / Biochemistry with 3 years of experience in research, design and development with at least 1 research paper in Science Citation Indexed (SCI) Journal. Experience: Candidate should have a research experience in characterization, isolation, cloning and expression study of plant genes, genomics and NGS data analysis with good research publication as evidence. 1. Ph. D. in Biotechnology/ Bio-informatics/ microbiology/ Biochemistry or having 3 years of research and design and development experience after M.Tech in Biotechnology/Bio-informatics/Microbiology/ Biochemistry with at least 1 research paper in science Citation Indexed (SCI) Journal. OR 2. M.Sc in Biotechnology/Bio-informatics/ Microbiology / Biochemistry with 3 years of experience in research, design and development with at least 1 research paper in Science Citation Indexed (SCI) Journal. Experience: Candidate should have a research experience in plant tissue culture and plant metabolic engineering with good research publication as evidence. 1. Ph.D in Bioinformatics/ Biotechnology or equivalent degree or having 3 years of research and design and development experience after M.Tech in Bioinformatics/ Biotechnology with at least 1 research paper in science Citation Indexed (SCI) Journal. OR 2. M.Sc in Bioinformatics/ Biotechnology with 3 years of experience in research, design and development with at least 1 research paper in Science Citation Indexed (SCI) Journal. Experience: Candidate should have a research experience in Genome and metagenome sequencing, NGS data analysis, cloning expression & Genome scale study metabolic reconstruction and systems biology with good research publication as evidence. 1. Ph.D in Biotechnology/ Bioinformatics/ Life Science /M.D.M/M.S/M.D. Or equivalent degree or having 3 years of research and design and development experience after M.Tech in Biotechnology/ Bioinformatics with at least 1 research paper in science Citation Indexed (SCI) Journal. OR 2. 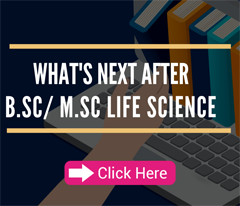 M.Sc in Biotechnology/ Bioinformatics/ Life Science with 3 years of experience in research, design and development with at least 1 research paper in Science Citation Indexed (SCI) Journal. Experience: Candidate should have a research experience in Genomics, NGS data analysis, computational & systems biology with good research publication as evidence. 1. Ph.D in Biotechnology/ Bioinformatics/ Life Science/ Marine Biotechnology/ Fisheries or equivalent degree or having 3 years of research and design and development experience after M.Tech in Biotechnology/ Bioinformatics/ Life Science/ Marine Biotechnology/ Fisheries with at least 1 research paper in science Citation Indexed (SCI) Journal. OR 2. M.Sc in Biotechnology/ Bioinformatics/ Life Science/ Marine Biotechnology/ Fisheries with 3 years of experience in research, design and development with at least 1 research paper in Science Citation Indexed (SCI) Journal. Experience: Candidate should have a research experience in molecular Biology/ molecular marker development, cloning etc with good research publication as evidence.